Allens Taxis has been moving the people of Coventry since 1938. That’s 80 years of history and business ‘know how’. Coventry’s oldest taxi firm and we believe we are actually the oldest, still operating, taxi firm in the country. 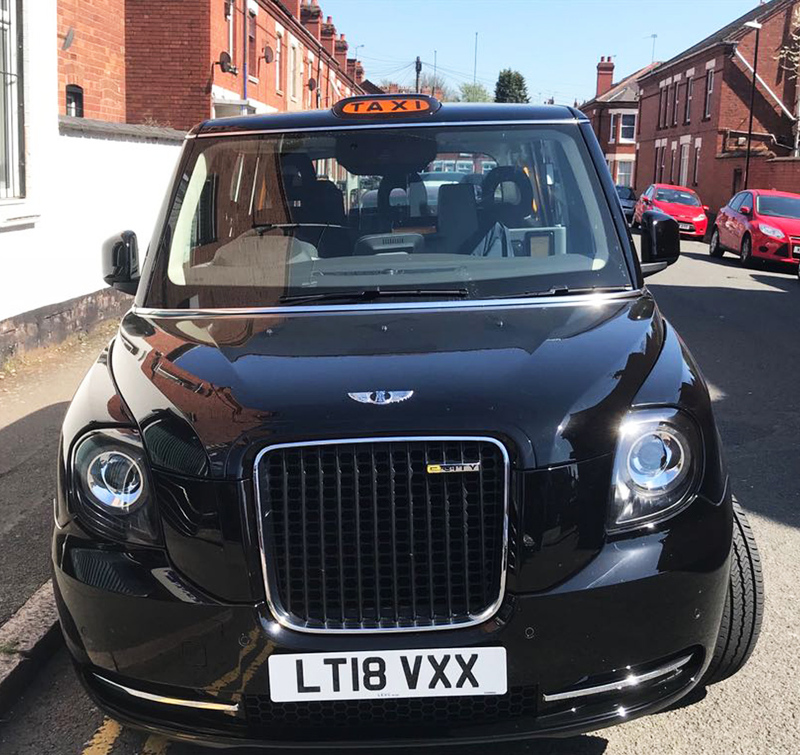 Coventry Arena Taxis and Transport Services Ltd was founded in 2005 and purchased Godiva Taxis in 2006 and Allens Taxis in 2011, amalgamating two giants of the Coventry Taxi Trade. We now trade as Allens Taxis. We have recently welcomed Trinity St Taxis under the umbrella of Arena and believe this investment will be of huge benefit to our customers, Trinity and Allens and all our drivers. Since Arena was founded in 2005 we have been at the forefront of the industry’s innovations. We ensure we only use partners who are the biggest and best in their field for our business needs. Our technology is provided by Autocab G.P.C, BT and EE. We will continue to invest to ensure our drivers and customers benefit fully from all that modern information technology has to offer, without losing that personal touch.